Minuteman Heating and Air in Haltom City will take care of all your heating and air conditioning needs with the ultimate honesty and integrity. We'll get you the very best system, whether repairs and installation, for the least out-of-pocket expense possible. Call us today for a free quote! It’s not long until that hot Haltom City summer starts beating down on us, and we know what an important matter a good reliable AC unit is in the middle of a hot Texas summer! If your air conditioner is even a few years old, you don’t want to risk it going down in the middle of one of those 100+ degree days we’ll soon be experiencing. 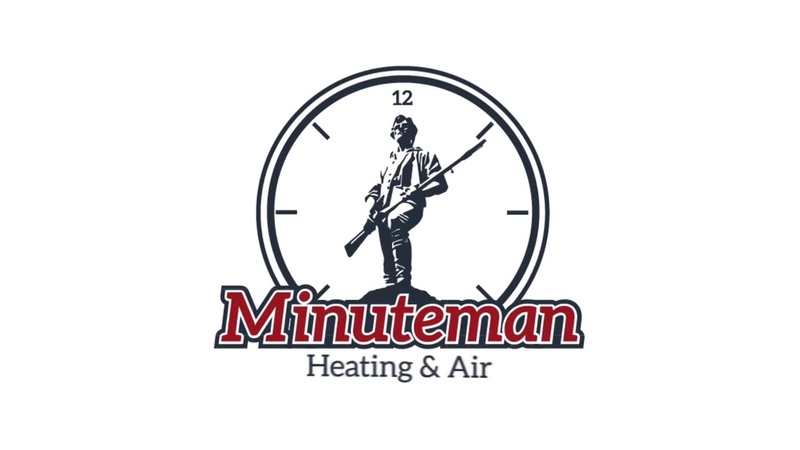 Call us at Minuteman Heating and Air, and we’ll make sure your system is in top working order for the summer. "There's a musty odor in my air conditioning" is something we hear quite often. Sometimes, especially when your AC has been sitting unused for a few months, you turn it on and notice a musty odor coming from the vents. It could be that it’s dirty or clogged, or there might be some mold or mildew growing on the condenser coil, especially if you have issues with drainage or moisture. When that air hits your vents, it’s possibly spreading mold spores or other allergens throughout your home. We would be more than happy to come out, clean your condenser coils, inspect your drainage lines, empty drain pans, and check your ductwork for possible mildew or mold. Have you recently noticed your AC unit is not “as cool as it used to be” - kind of like your husband, maybe? :) We’d love to come give you a free, no-strings-attached quote (not on the husband, on the AC unit) because you won’t find a more trustworthy, truthful, and thorough company for your AC installation and repair Haltom City Texas. Is your AC doing weird stuff? Maybe making funny sounds like banging, clicking, buzzing, squealing, humming, rattling… It may sound dumb to say it out loud, but these are real sounds air conditioners can make that could indicate real problems. Don’t ignore these kinds of sounds thinking they’ll just go away or fix themselves somehow. Call us at Minuteman and let us come take care of it for you! Integrity is Very, Very Important to Us! Integrity is more than just a word for us - we often surprise our customers by quoting a less expensive solution than they were anticipating, because we don’t want to sell you something you don’t need. We aren’t here to make a quick buck and then move on out - we’re trying to make a lifelong customer out of you! So we’ll be completely and 100% truthful, try to get you the very best heating and air conditioning system for the least amount out of pocket for you.